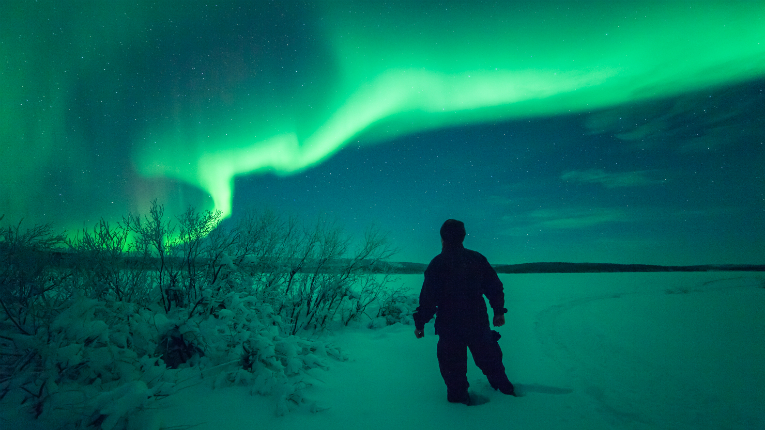 February is a prime time to visit Finnish Lapland to bask in the Northern Lights (Aurora Borealis). Business Insider has listed its recommendations of where to travel to during the year. Finnish Lapland is its February pick. 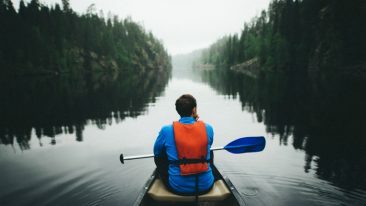 Using Lonely Planet’s Where to Go When guide for reference, Business Insider has suggested a different destination to visit for each calendar month. According the publication, February is a prime time to visit Lapland and witness the Northern Lights (Aurora Borealis). 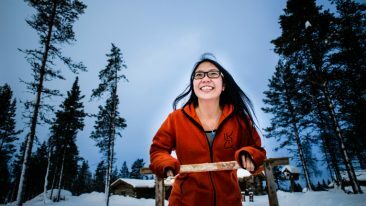 Situated just north of the Arctic Circle, this area makes up 30 per cent of Finland’s land area, but houses merely three per cent of its population. This makes it “the perfect spot for a wander, or ride on a husky sled, sleigh, or snowmobile, in the icy, snowy wilderness”. Business Insider also notes that Polar night is now over, with the sun breaching the horizon for the first time since late November. 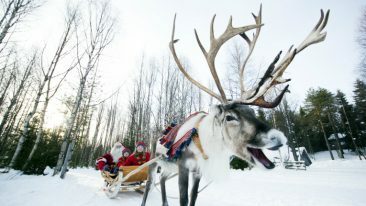 The increased illumination raises hopes for catching a glimpse of reindeer.